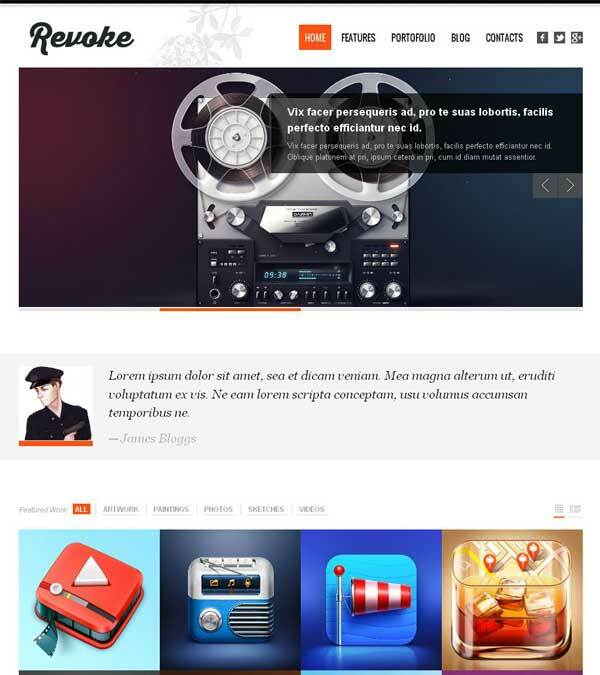 Create theme – A Versatile / Multipurpose WordPress Theme from ThemeTrust. 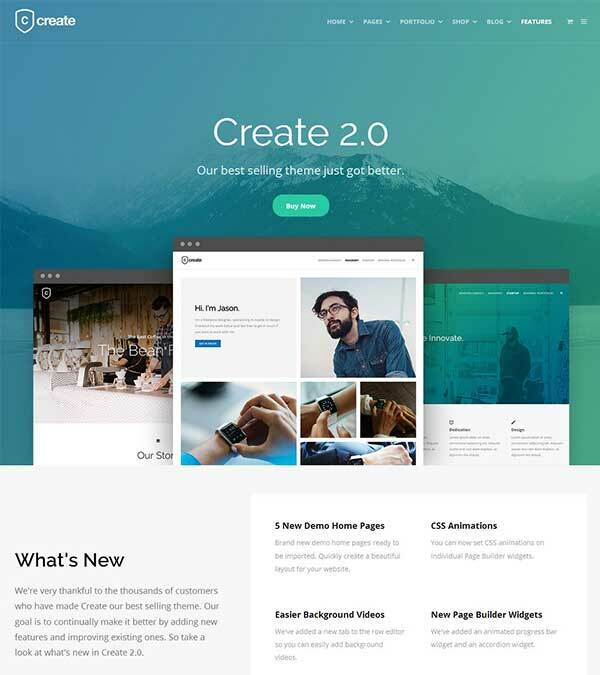 Create theme is a powerful and flexible WordPress theme built around the awesome open source Page Builder from SiteOrigin. With it, you have maximum control over page layout and content creation. It also comes bundled with the #1 slider plugin, Slider Revolution, a $25 value! Slider Revolution, Page Builder, One Click Demo Import, Portfolios, Video Backgrounds, Responsive, Google Fonts, Parallax Backgrounds, Custom Colors, Pricing Tables, Contact Forms, WooCommerce Ready, Blog Layouts, Page Options, WPML Ready, Google Maps, Mega Menus, Multiple Header Layouts, Unlimited Widget Areas. 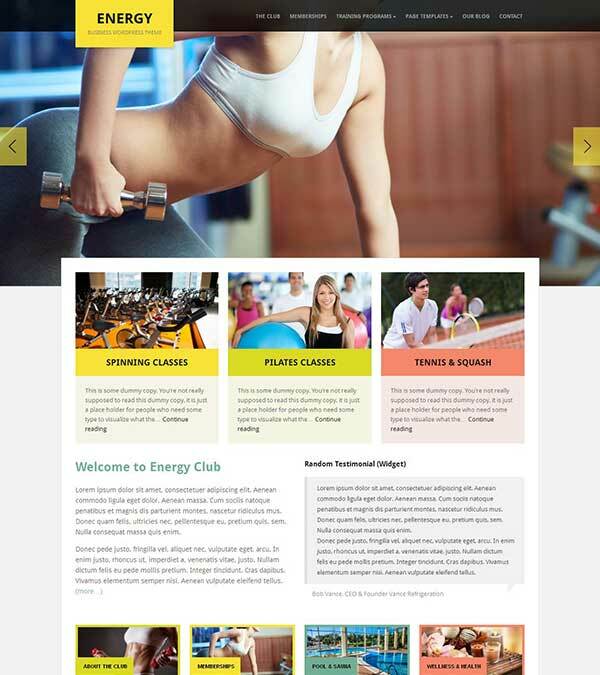 Our visitors also watched these templates along with Create Multipurpose WordPress Theme.